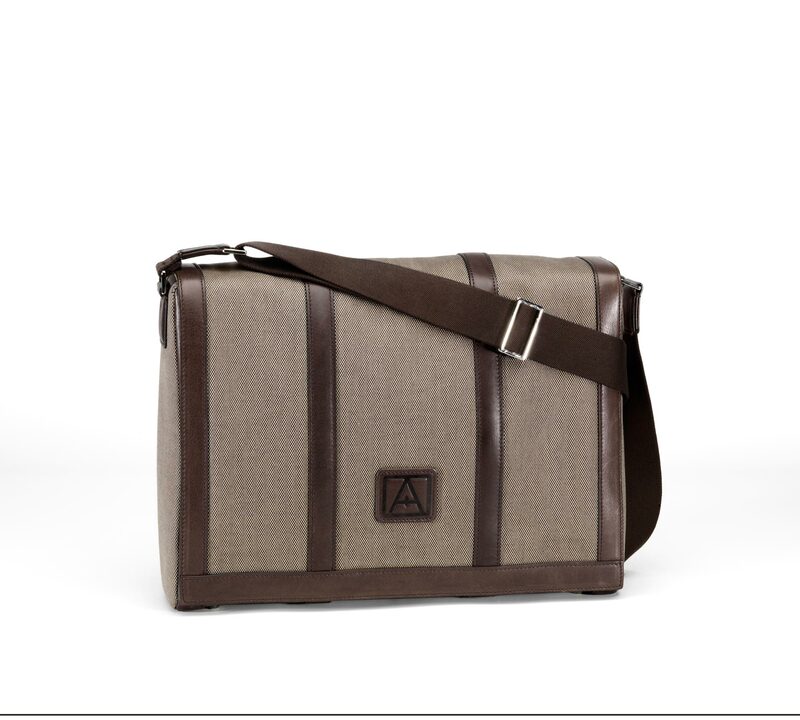 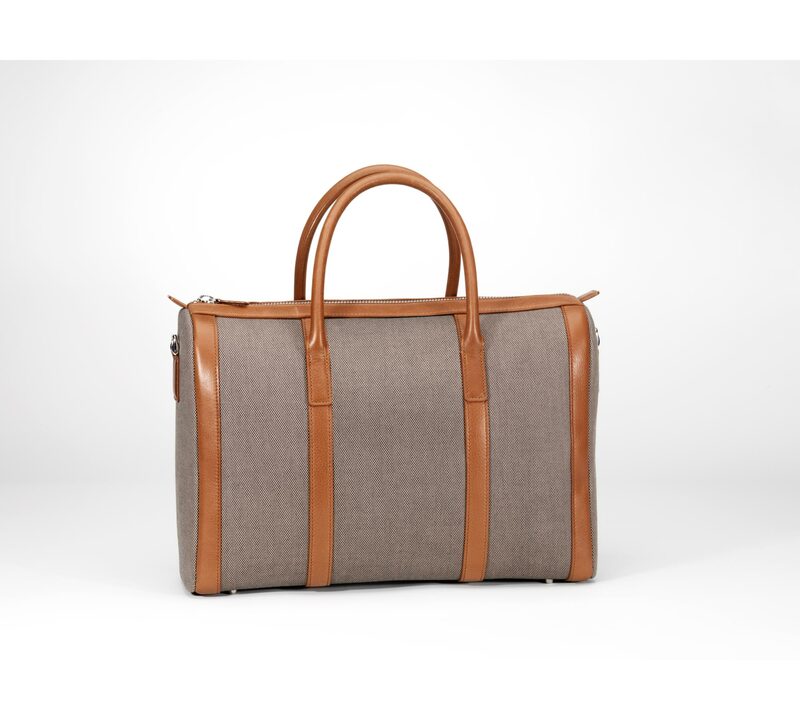 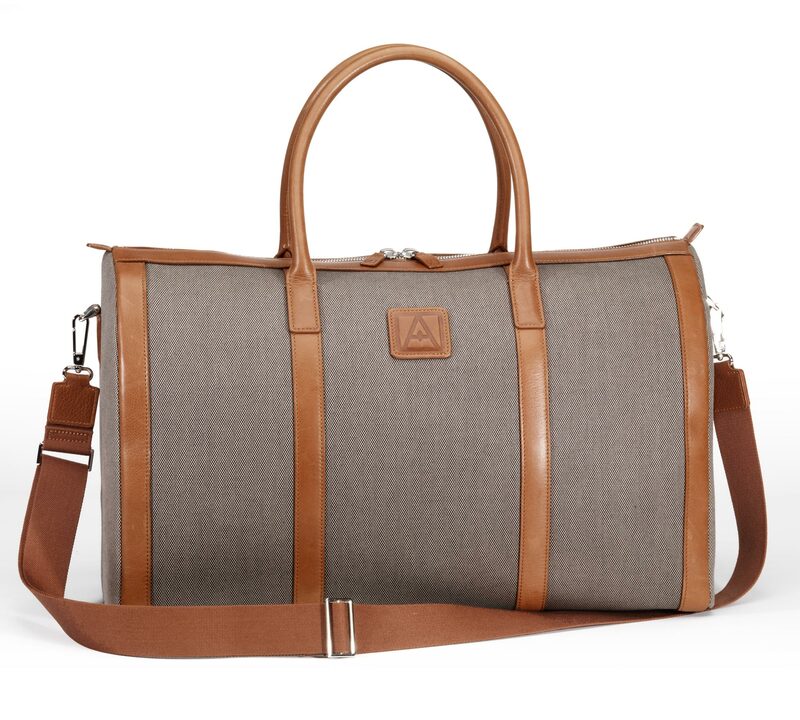 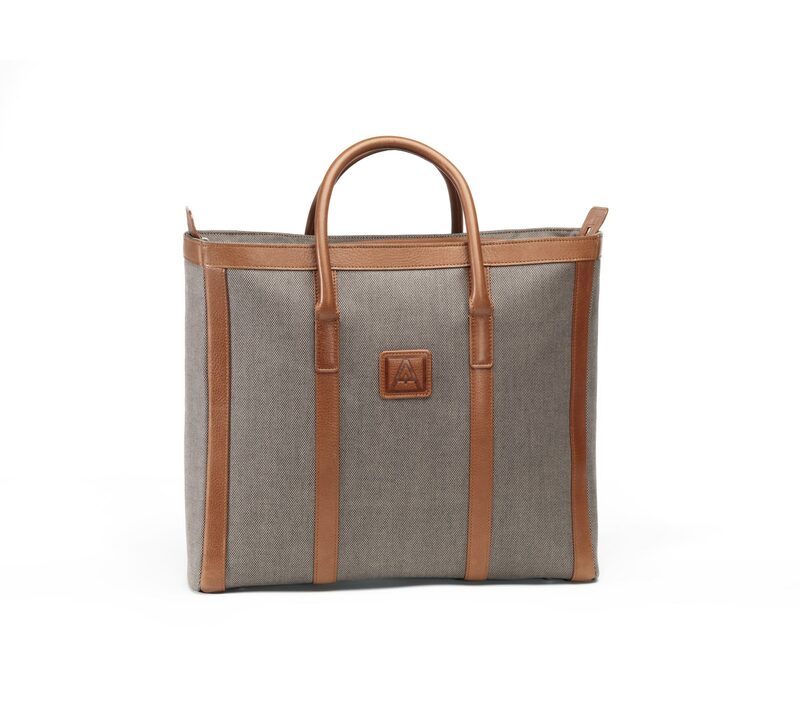 Professional bag (laptop and documents) for Men 40cmx27cmx13cm in calfskin and canvas. 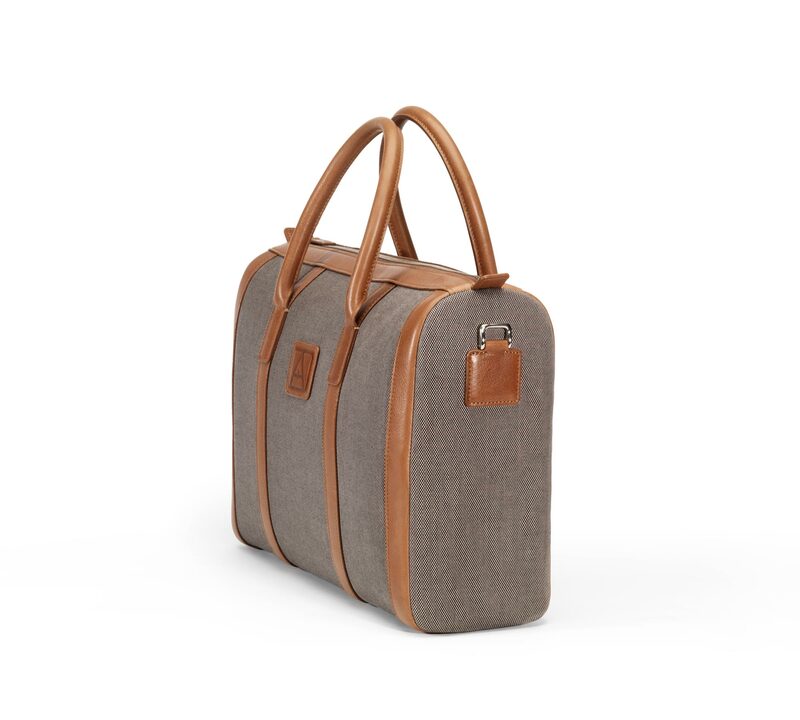 It can be carried in the hand or worn on the shoulder and the fabric lining has a zipped pocket. 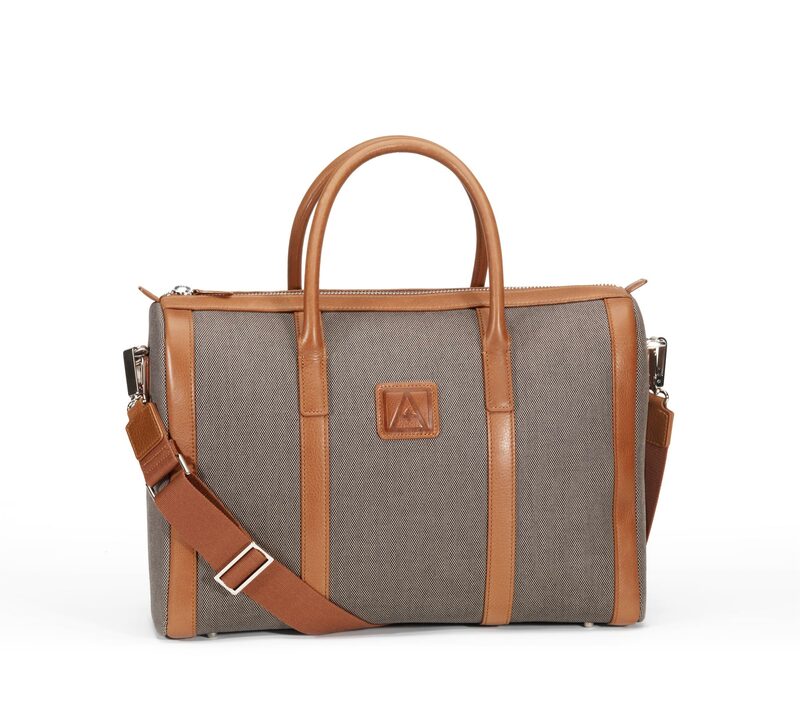 Also available in leather and canvas.